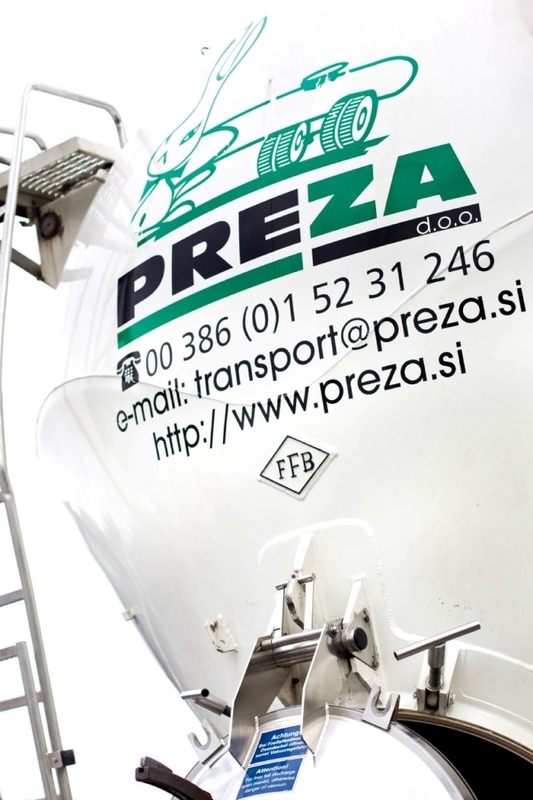 Bulk transport | Granular transport | Preza d.o.o. 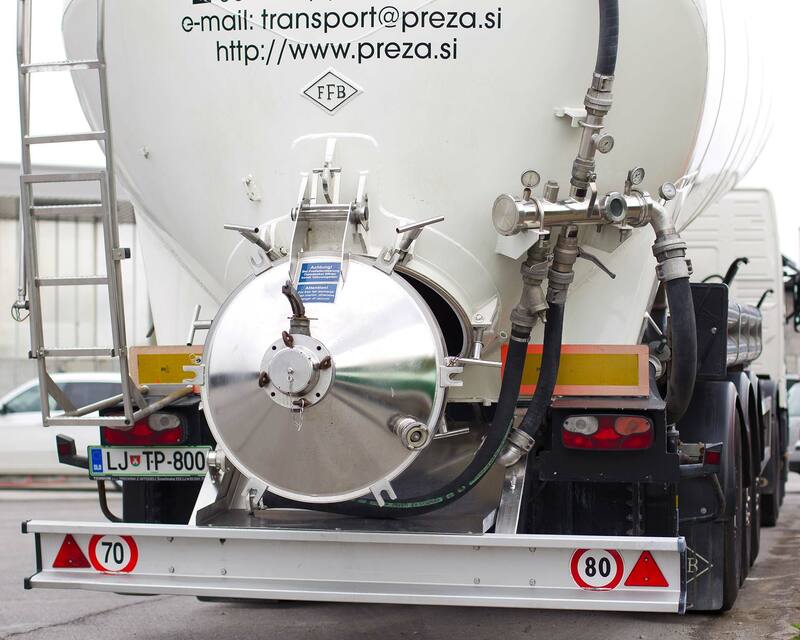 The above-mentioned transport company whose business is to organize the transport of bulk cargo in silo trucks. 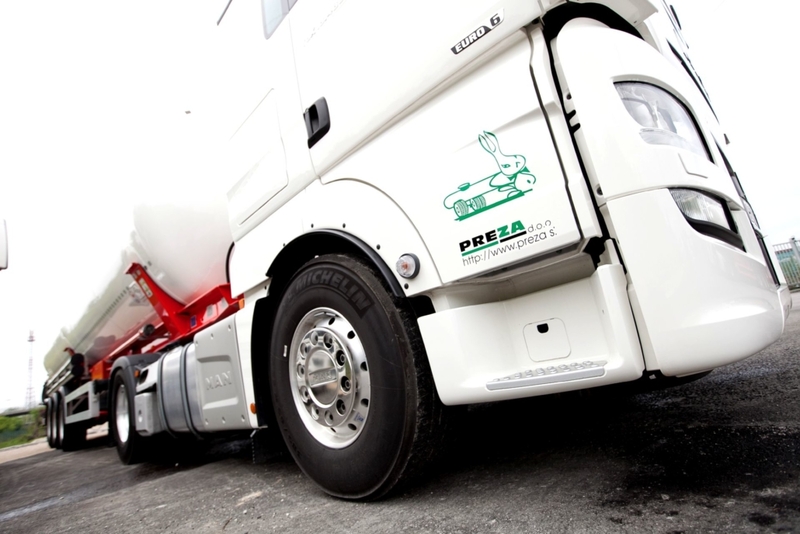 As early as 1986, the company started the bulk cargo transport in special vehicles – silo trucks. 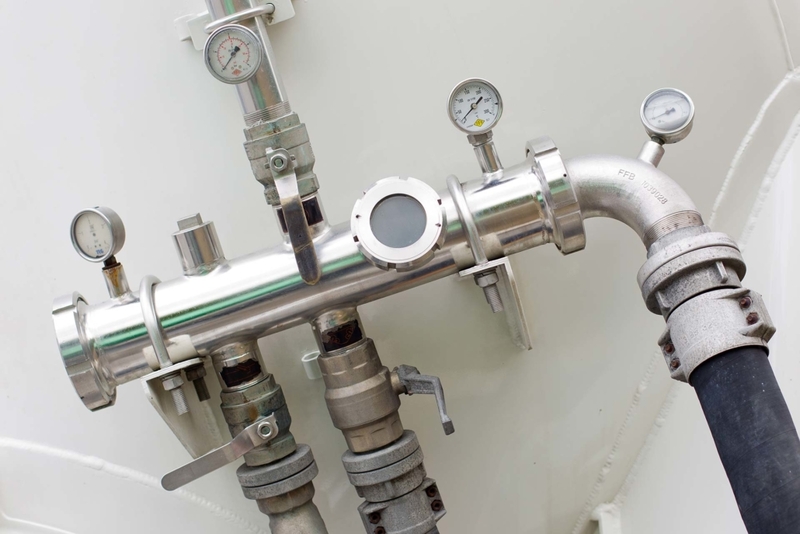 The vast majority of all transport services is performed in international transport operations, on the orders of both domestic and foreign clients. The highest frequency of transport services is performed in the following countries: Germany, Italy, Austria, Netherlands, Denmark, Czech Republic, Slovakia, Hungary, Bosnia and Herzegovina, Serbia, and Croatia. The activity of the company is to transport the goods or different types of granular bulk in silo trucks in domestic and international transport operations, the intervention of such transport services, and washing of trucks, buses, and the inside of silo trucks. 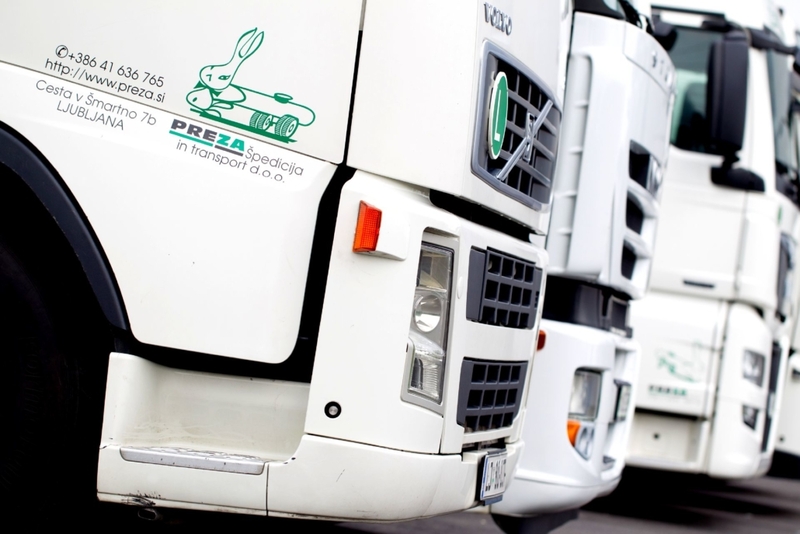 All the trucks are connected with the office by a vehicle tracking system, so that at any given moment we can determine the position of the vehicle. 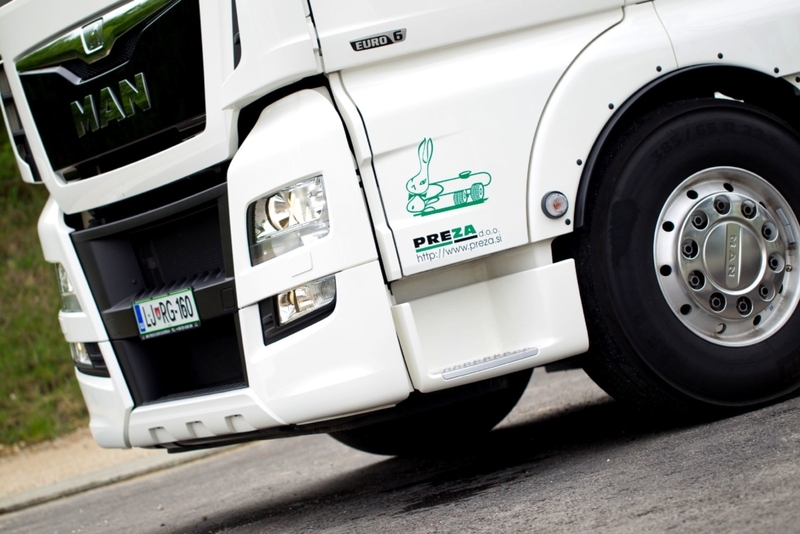 Based on long years of experiences, high-quality fleet composition, ambitious management, and responsible drivers, the services are carried out professionally and within the agreed deadlines. All this proves a successful business growth and a long-term cooperation with the satisfied customers. We have obtained a HAACAP CERTIFICATION AND GMP.